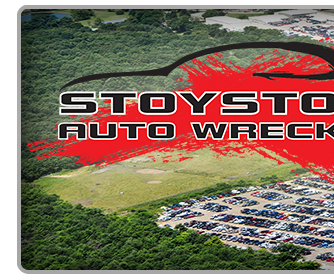 Stoystown Auto Wreckers was established in 1948. 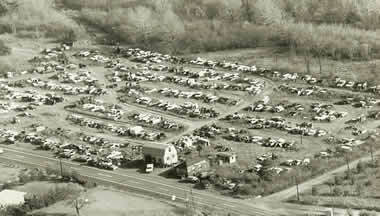 On April 1, 1963, Frank E. Mayak bought into a partnership with Skip Fleegle who was the owner of Stoystown Auto Wreckers. 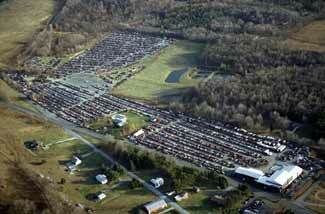 In 1969 Skip Fleegle passed away and left the Mayak family to buy out the partnership of Stoystown Auto Wreckers, with a small warehouse, one wrecker and a small number of automobiles on six acres of land. 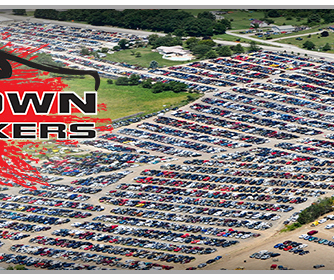 Today Stoystown Auto Wreckers is still owned and operated by the Mayak family. 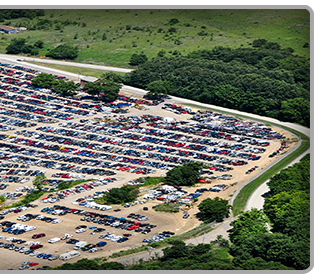 After 35 years the business has grown to over 50 acres of late model vehicles available for parts. We have a complete computerized inventory system with 10 salesmen to serve you. We also specialize in late model rebuildable vehicles. 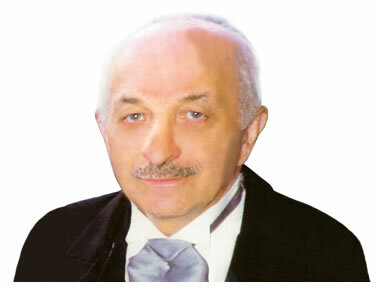 Frank E. Mayak was diagnosed with Lou Gehrig’s disease (ALS) in June of 2003. At the age of 65, he died of ALS on May 25, 2004. In Memory of Frank E. Mayak, the Mayak family has started a support group for other families coping with ALS. Through a $75,000 endowment that includes donations, the support group will supply members with educational materials and other resources that may aid in dealing with their own family.